Throughout our many decades in the fine art storage industry, we have encountered numerous owners who have had a difficult time letting go of their treasures. For many of them this is the first time they have been apart from their sentimental and expensive pieces. At Morgan Manhattan we promise the best fine art storage in the New York Tri-State area and our confidence and proven results have been pleasing customers for decades upon decades. No matter what type of fine art you need stores, we can accommodate you! And when we say we can store anything, we mean it: antique cars and boats, museum artifacts, concrete monuments, large scale paintings. Nothing is too large Morgan Manhattan’s fine art storage facilities. Our tall ceilings (10’-12’) and over half a million square feet of storage space are able to store even the most unique pieces. 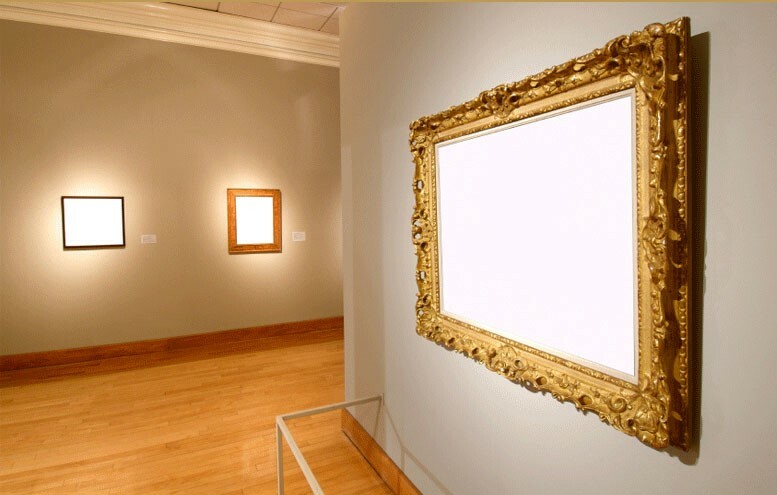 Our expert staff is thoroughly trained in relocating expensive sculptures and paintings so your valuables will always be in good hands. You can trust the fact when you choose us as your New York fine art storage company, your items will be in the exact same condition as the day before we stored them. With 6 locations in the Tri-State area, we assure you that we are the best choice of New York fine art storage companies. You simply cannot find a better moving and storage company in the Tri-State area. Our reviews speak for themselves and are available on our customer feedback page. 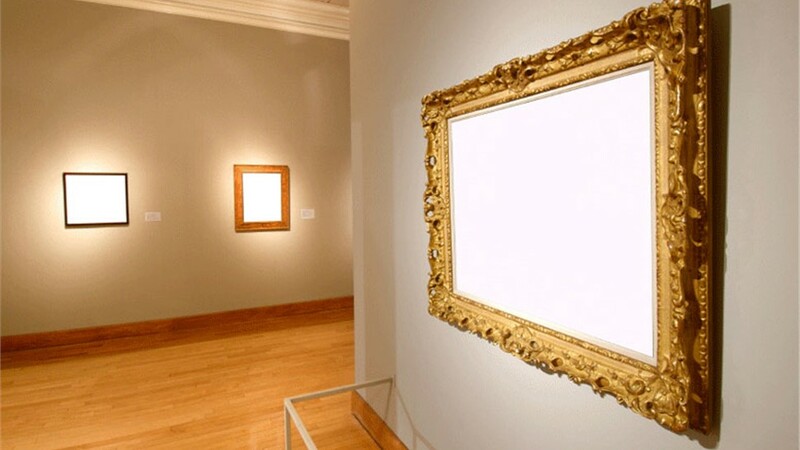 If you are ready for a free quote on your greater New York fine art storage services, please fill out our online form or call us at (888) 660-5344. Contact us now!